Why start an RUF at IUP? An hour northeast of Pittsburgh, Indiana University of Pennsylvania (IUP) is strategic place to reach students with the gospel. IUP is a public university in the town of Indiana, PA with over 12,000 students who come from both Western PA and major city centers such as Philadelphia, as well as many international students. Kim and I are excited about this particular opportunity both because of our love for college students and also our desire to be part of RUF’s growth beyond the Southeast. Because of the ministry’s focus both on the campus and the church, RUF has been an incredibly effective way to both reach the lost and to build up the church long-term in the Southeast where it first started. That was my personal experience with RUF as a student at my undergraduate, Middle Tennessee State University (MTSU). The ministry of RUF is now expanding every year to more unreached colleges and universities across the nation and even internationally. Both RUF and the Pittsburgh Presbytery saw this as a particularly strategic campus to plant a new RUF ministry in order to reach more students with the gospel and equip them to serve for the rest of their lives as part of the body of Christ. Less than 3% of IUP students are involved with a Christian community on campus. As we continued to talk, he mentioned that isolation and lack of community outside the partying scene is a major issue on IUP’s campus. This could be attributed to a variety of factors, one main one being the replacement of old style shared dorms with new buildings with private suites. Ultimately, this is a growing problem nationally as students grow up more and more in a world where everyone is glued to their mobile devices. As I learned more about this problem and the culture of IUP, my mind kept going back to my experience with RUF at MTSU. I remember that as a freshman, I was more concerned about what I could get out of the school and how I could get ahead of everyone else rather than how I could find community and serve others. The RUF ministry at MTSU and the RUF campus minister who initially reached out to me ended up completely changing my mentality. After being reached out to as a freshman, I joined the RUF leadership team and became much more engaged with my campus, both in my studies and in my relationships. In addition to that, I became very involved in a local church and built relationships with other older Christians outside of my college friend groups. Most importantly I came to know our majestic God and his love for us revealed in Scripture more through one-on-one meetings, small groups, and hearing the Word preached at large group. I strongly believe an RUF campus minister and starting a new RUF ministry could do similar things for students at IUP. 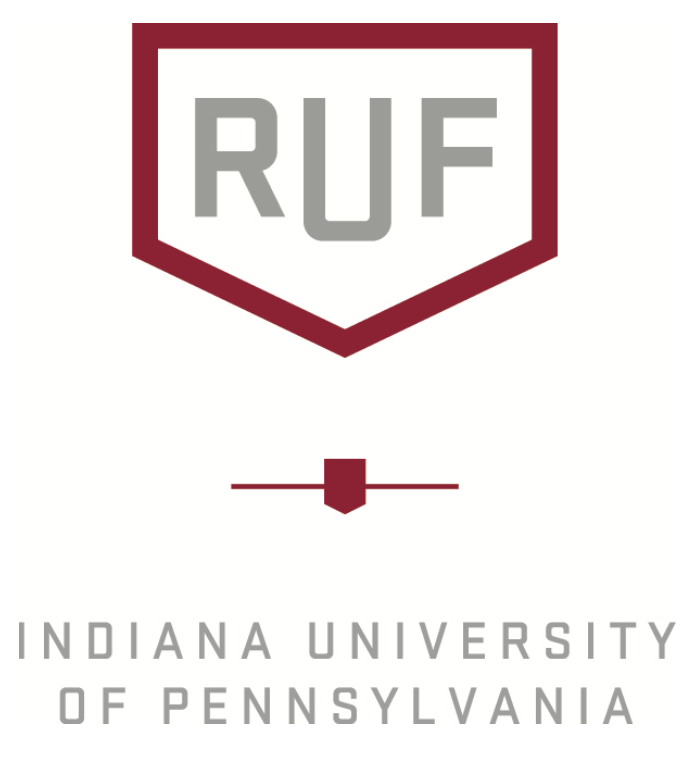 Through the ministry of RUF, students at IUP will grow in love for God, for others, and for IUP. Another unique feature of this particular RUF start-up is that it is part of the University Church Initiative. There is no PCA church in the town and so the campus minister will be working alongside a PCA church planter to start both a church in Indiana and a RUF ministry at IUP.